Fans of Aussie outfit I Know Leopard rejoice… after a succession of cracking single releases, their debut album is finally here! We’ve been all over their tracks since the sublime ‘Hold This Tight’ slinked its way across our desks five long years ago. And the four piece has continued to go from strength to strength since. Their last single ‘Landmine’, released in August, was a taste of things to come. New single ‘Heather’ has followed today. 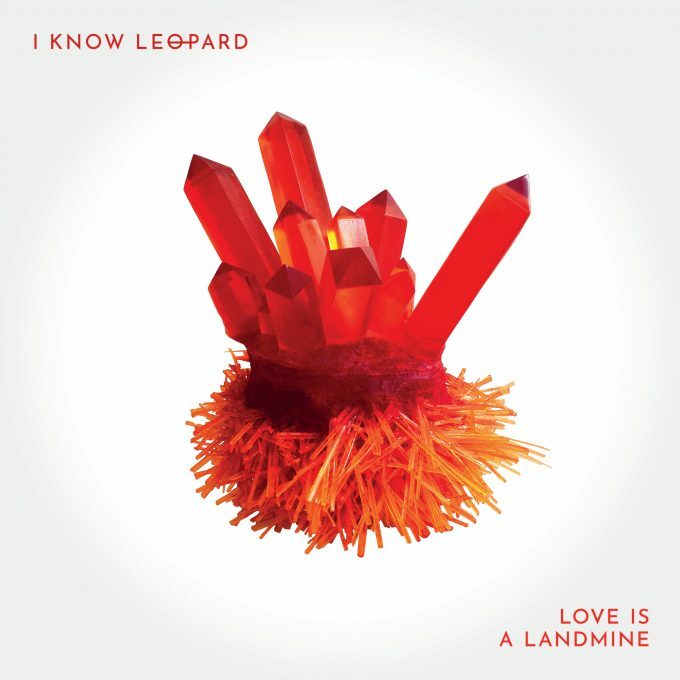 And, with the release of the new single comes the confirmation that their debut long player (called ‘Love Is A Landmine’) is due for release at retailers everywhere on Friday April 05. You also get a tour too! The zip across the country kicks off at Jive Bar in Adelaide on Friday May 17. It weaves its way west before heading back towards the East Coast for a selection of capital city and regional shows. But wait… there’s EVEN more! You also get a brand new music video for their latest single ‘Heather’. Watch below!